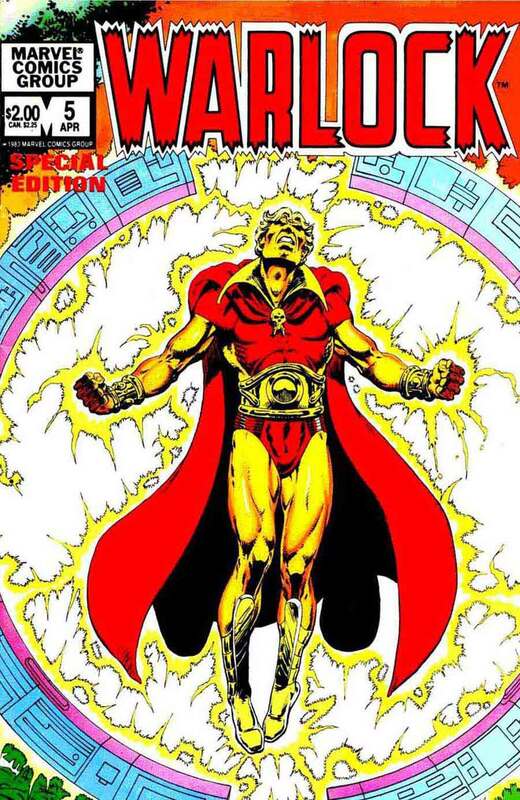 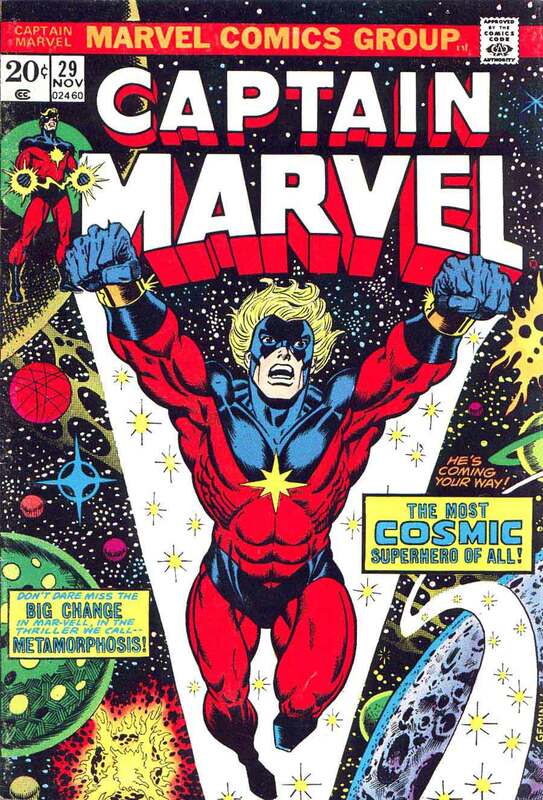 ​James (Jim) Starlin is a comic book artist and writer. 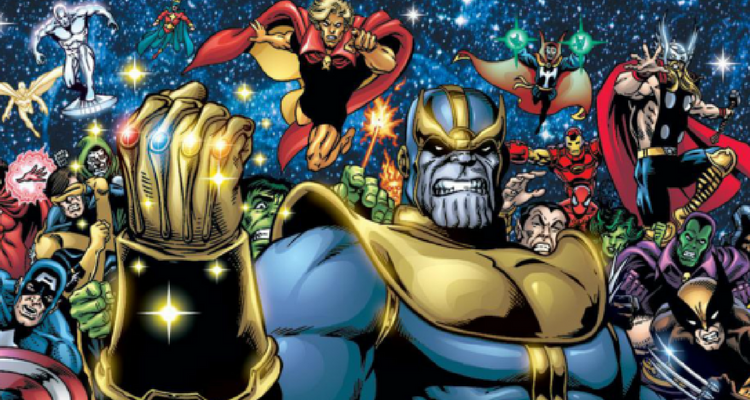 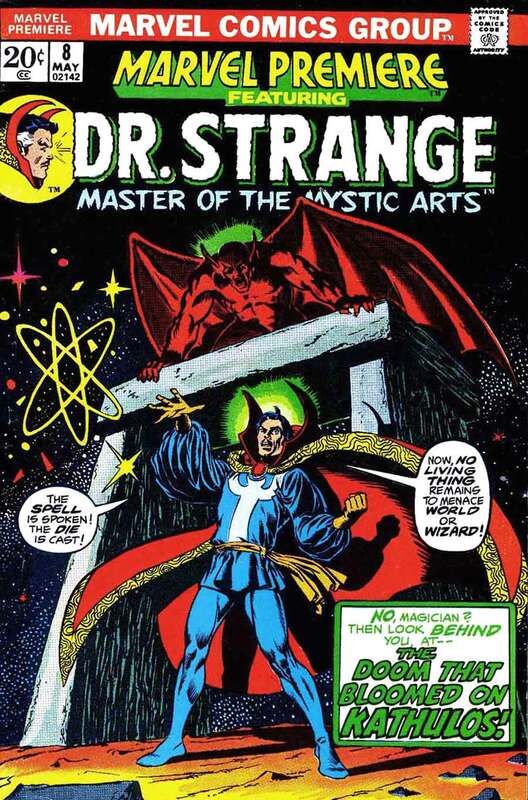 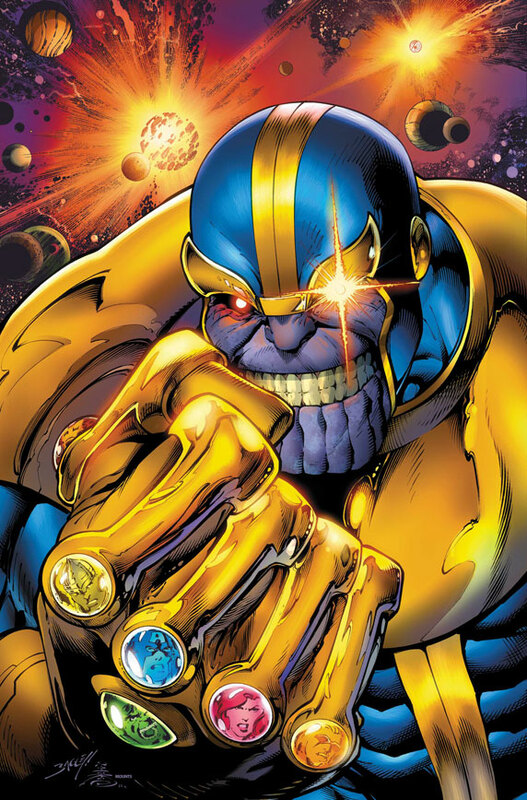 With a career dating back to the early 1970s, he is best known for cosmic tales for revamping the Marvel characters of characters Captain Marvel and Adam Warlock, and for creating or co-creating the Marvel characters Thanos, Drax the Destroyer, Gamora, among many others. 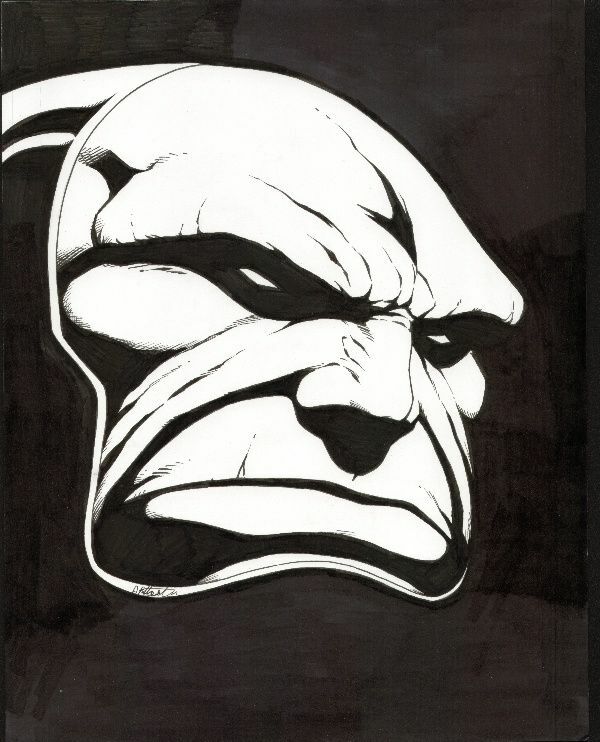 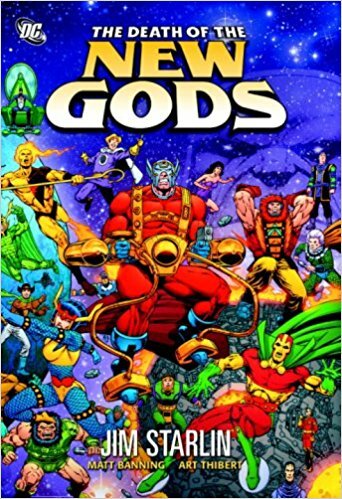 Later, for DC Comics, he drew many of their iconic characters, especially Darkseid and other characters. 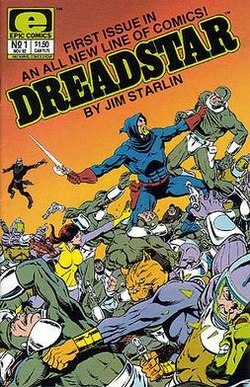 For Epic Illustrated, he created his own character, Dreadstar.